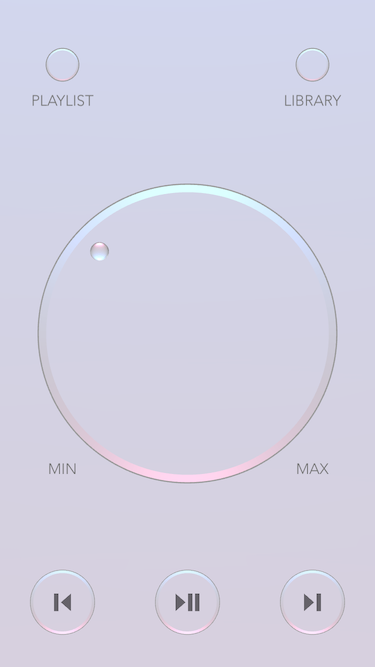 A minimalist music player for your iTunes library. A book discovery tool with a magazine style interface. Tapping a book allows you to buy on iBooks. A digital atlas of the United States and the World (icons from glyphish.com).